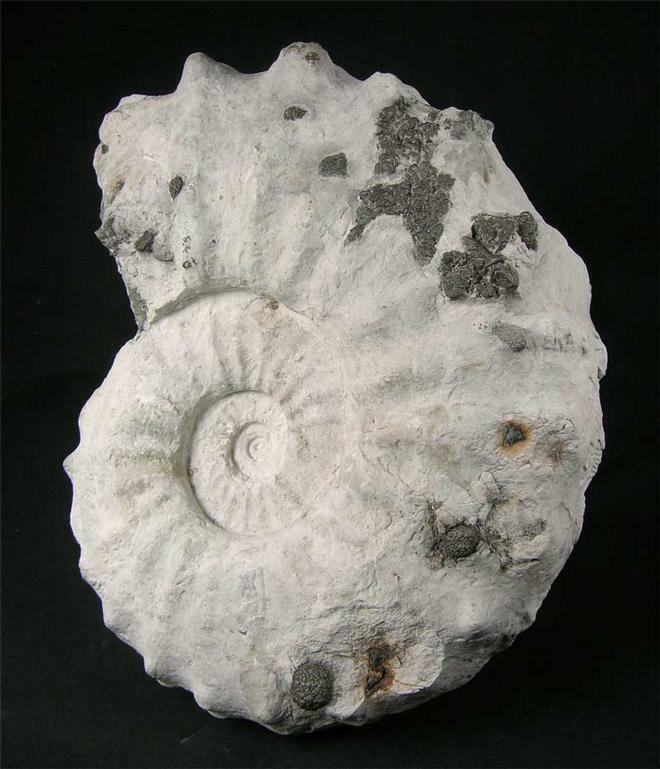 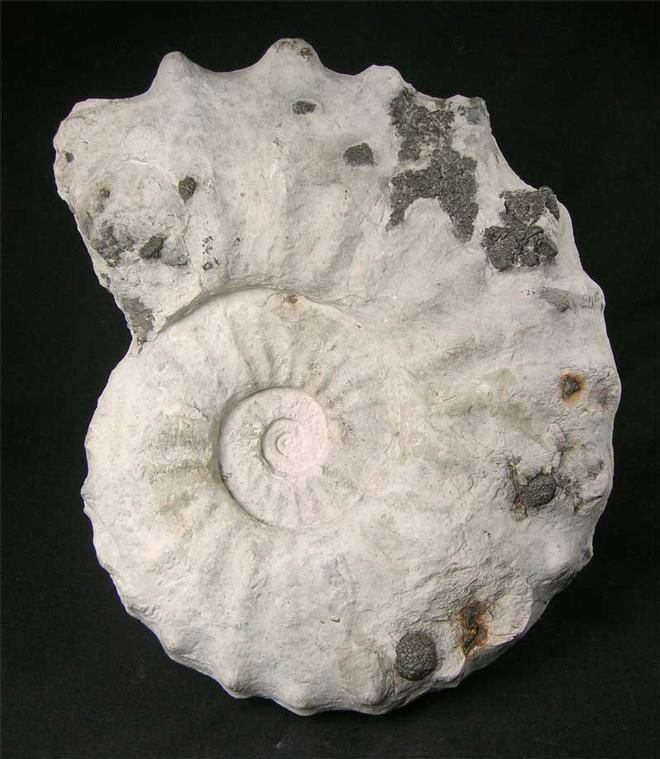 Collectors of chalk fossils, as well as ammonite collectors, know how hard it is to extract and prepare these large ammonites. 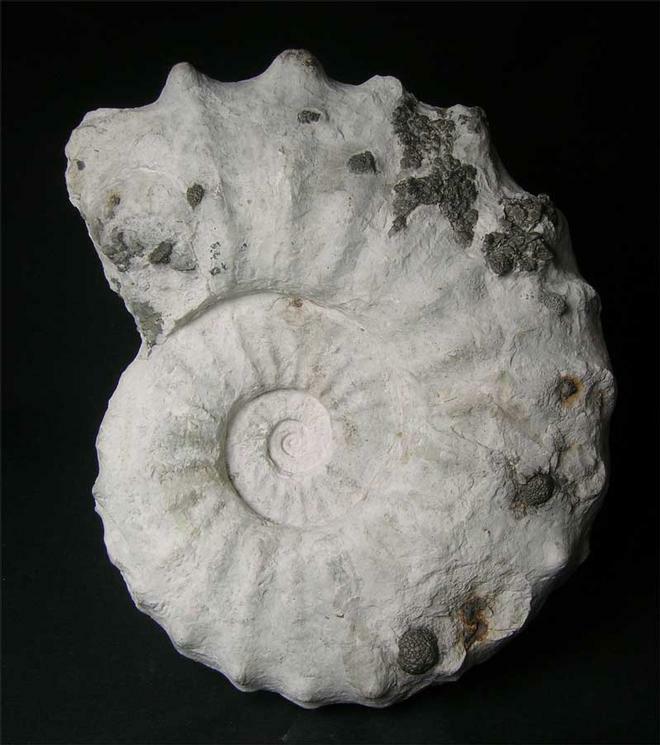 This specimen comes from an old collection and has been re-prepared and is one of the finest and largest that Fossils Direct have had to offer. 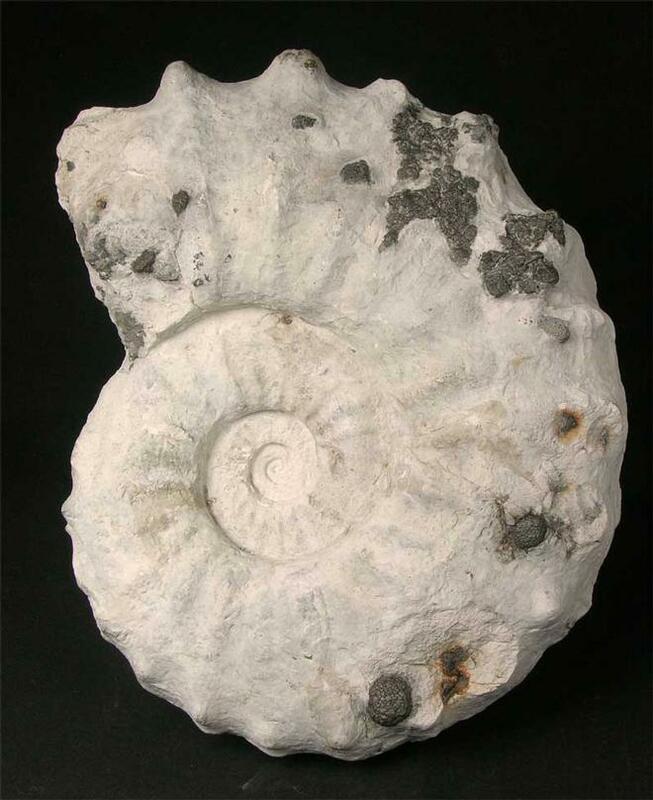 Dotted within the ammonite are Marcasite nodules, this only adds interest to this superb specimen.